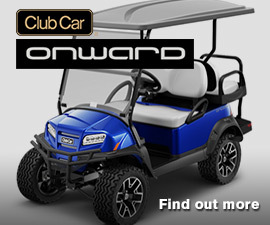 We have a new Onward Golf Cart Owner, Melissa Marin. Congratulations on her new purchase. 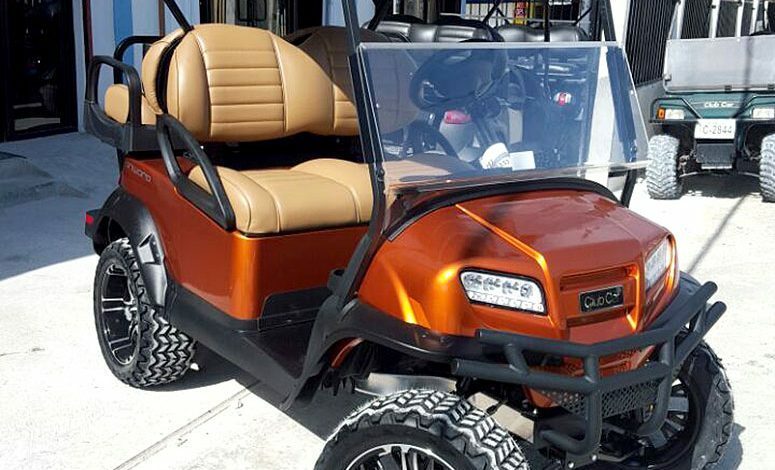 Check the Onward Golf Cart or Other Golf Carts section for more information.